Happy 2019, Word on Benefits readers! We’ve got some great resources to help you get ready for the year ahead. Check them out below! First the fun stuff! 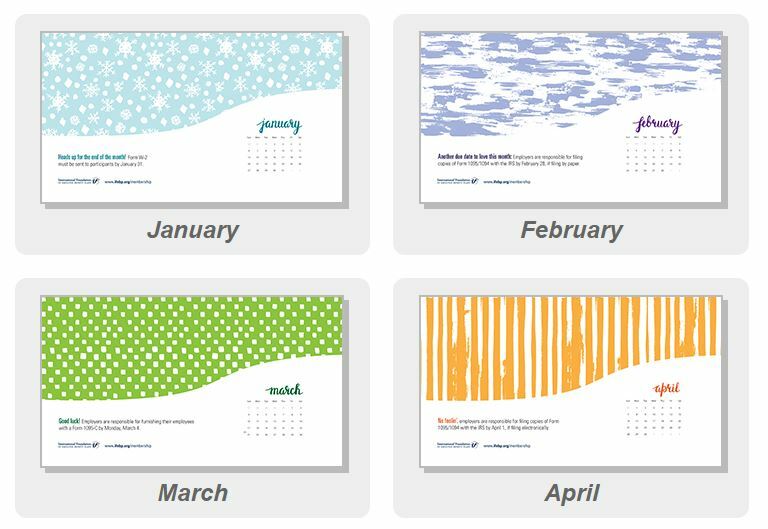 Download this just-for-members monthly desktop wallpaper featuring fun facts for you true benefits enthusiasts—like the deadline for Form 5500 or HIPAA’s birthday! Now for the serious stuff: Check out this list of reporting and disclosure calendars. 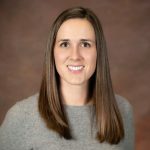 Covering everything from health and welfare benefit plan operations to defined benefit plans, these comprehensive calendars will keep you on track in 2019. I have no doubt that 2019 will be another year that keeps us all on our toes! 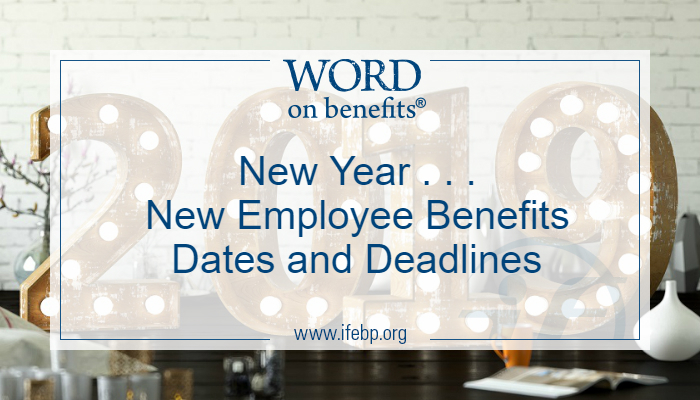 Be sure to subscribe to Word on Benefits to keep the very latest information headed straight to your inbox! PS: If you thought this information was helpful, and you’re an International Foundation or ISCEBS member, be sure to check out InfoQuick. This content came from General Benefits: Reporting & Disclosure Calendars, but there are tons of topics to choose from and the information will be delivered instantly via email. Available exclusively to members at no cost!